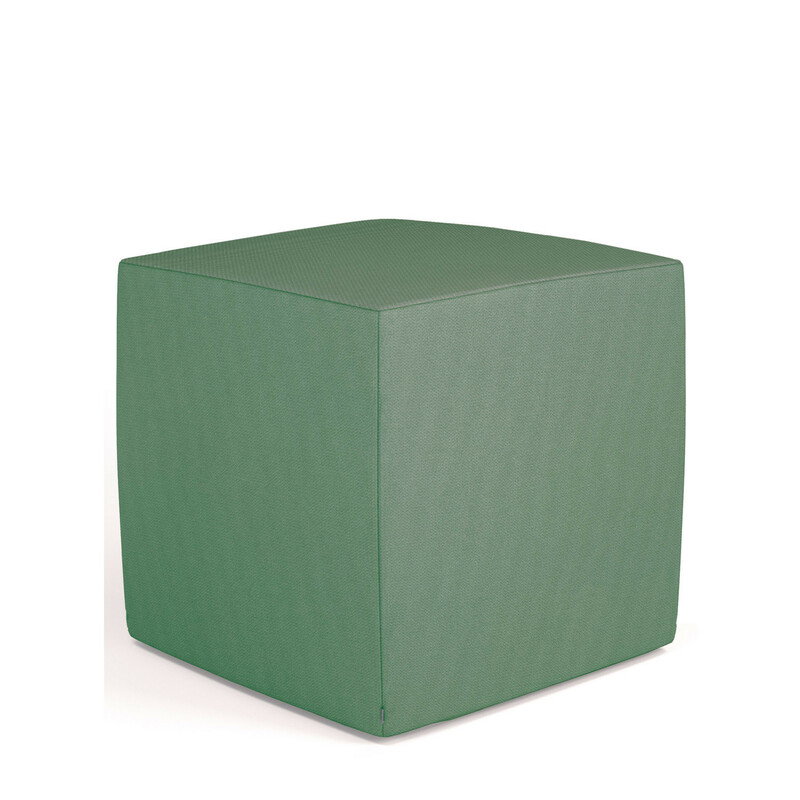 Sinetica Spot Office Poufs are a range of soft seating units designed for office reception, lounge and breakout spaces, as well as public areas and student zones. 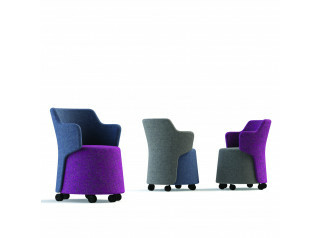 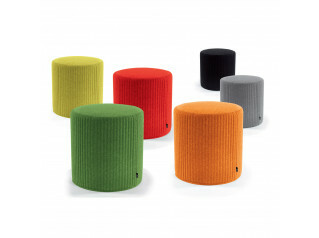 Available in different shapes, colours and fabrics, Spot Office Poufs can help transform an informal seating area into a collaborative workspace, or a place to congregate for very informal meetings. 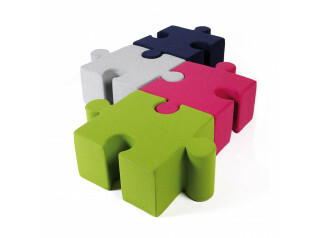 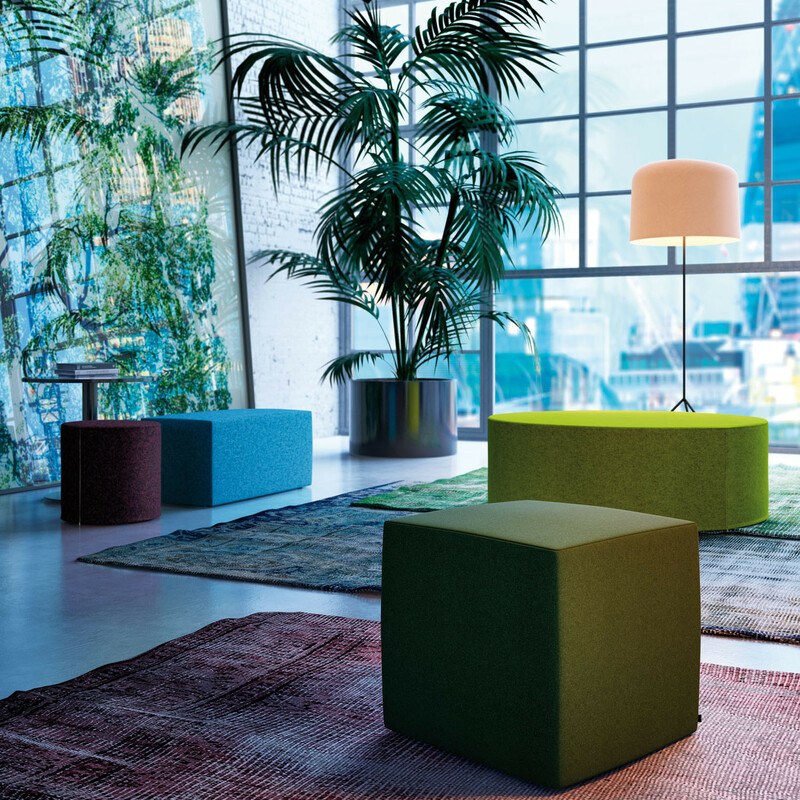 An alternative option for office breakout seating, Spot Poufs make a colourful addition to any modern interior and a vibrant option for contemporary office lounges and receptions. 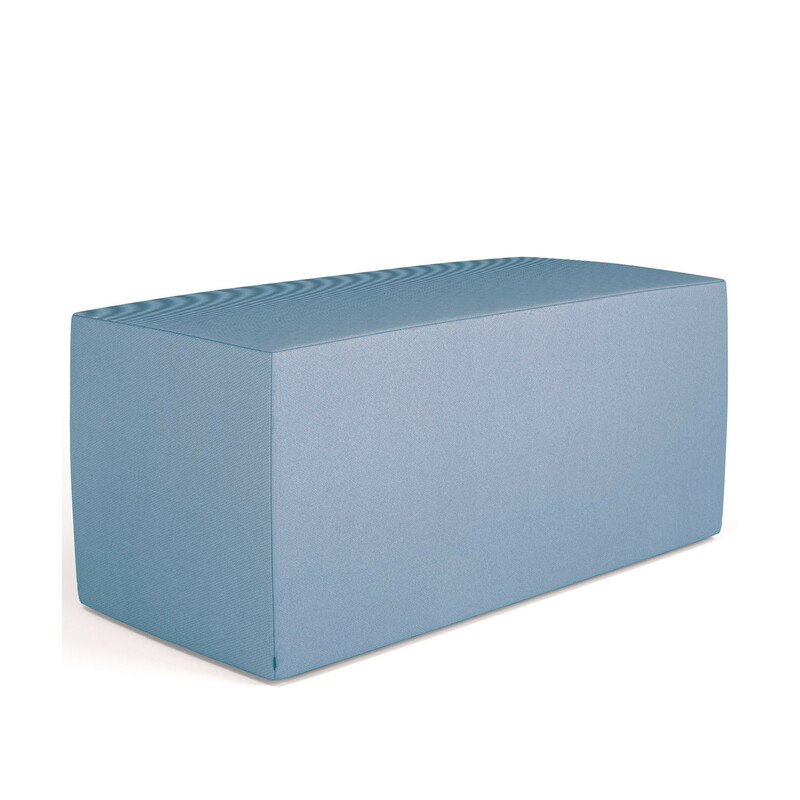 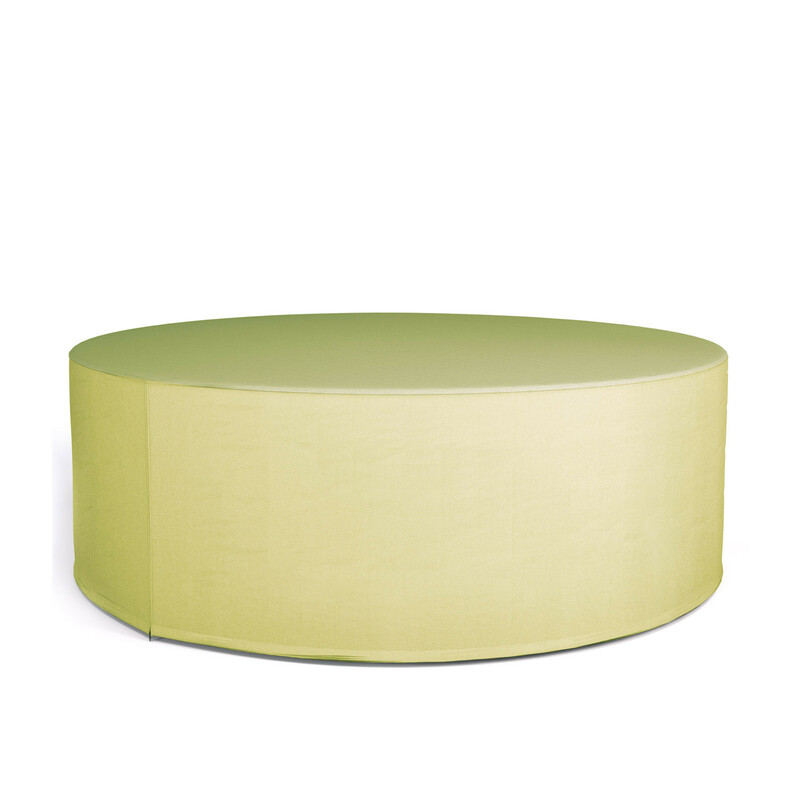 Spot Pouf can be upholstered in fabric, leather, or faux leather. 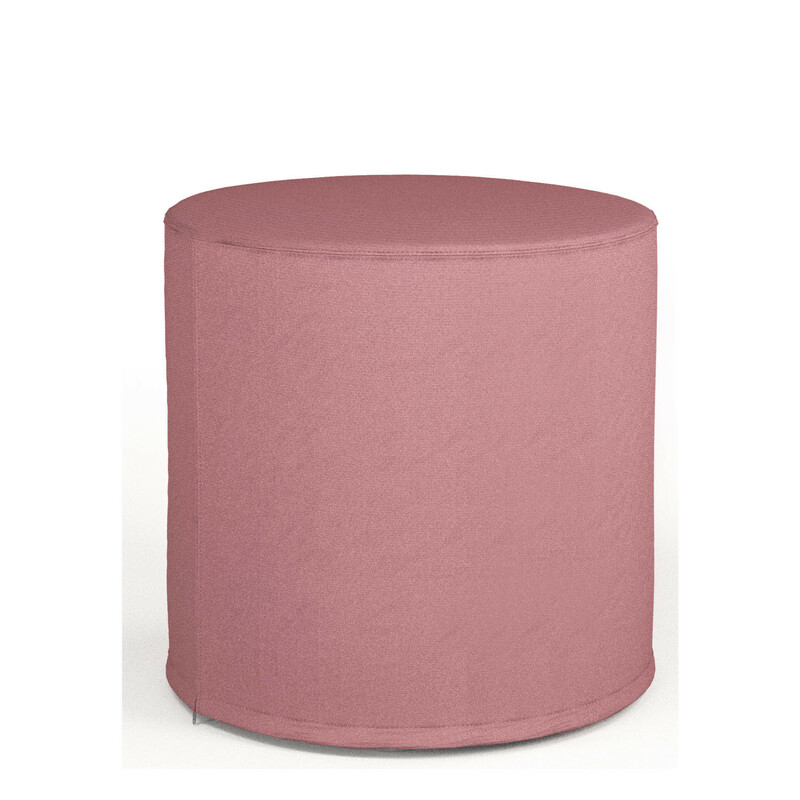 You are requesting a price for the "Spot Office Poufs"
To create a new project and add "Spot Office Poufs" to it please click the button below. 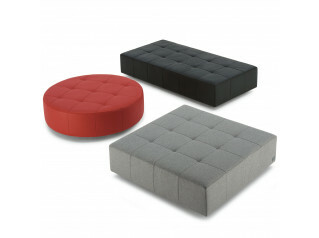 To add "Spot Office Poufs" to an existing project please select below.